Proposals to cut council-run care home provision in Fife were rejected yesterday as more than £8 million was slashed from the region's health and social care budget. 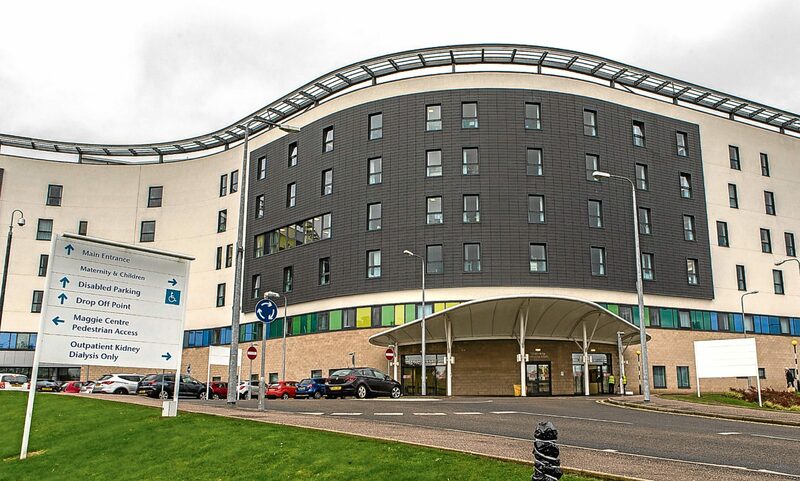 Fife's health service is preparing to make fundamental changes to the way it operates as it faces a £17.3 million funding black hole. A Dundee-based photographer has been selected to join a prestigious new gallery featuring 27 of the world's leading snappers. A young Fife widow whose husband dropped dead just four months ago has raised an astonishing £22,000 to help boost awareness of cardiac conditions. A Fife headteacher is consulting parents on plans to cut the length of the school week in an effort to meet swingeing budget cuts. Fife rail passengers endured further misery the day after First Minister Nicola Sturgeon warned ScotRail it was in the "last chance saloon".